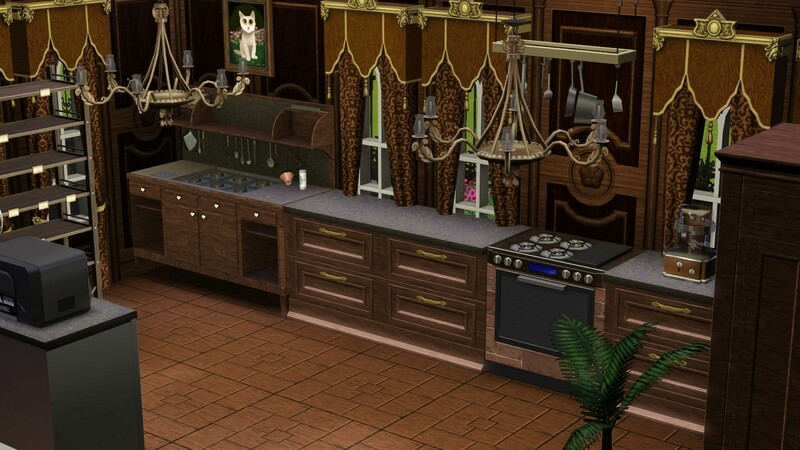 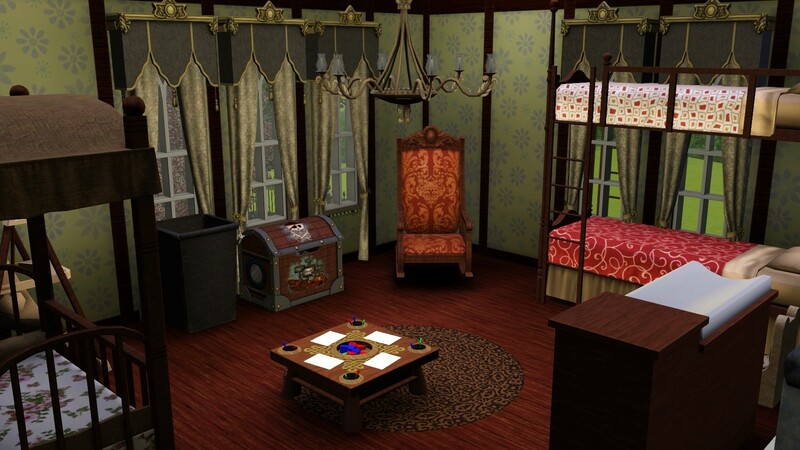 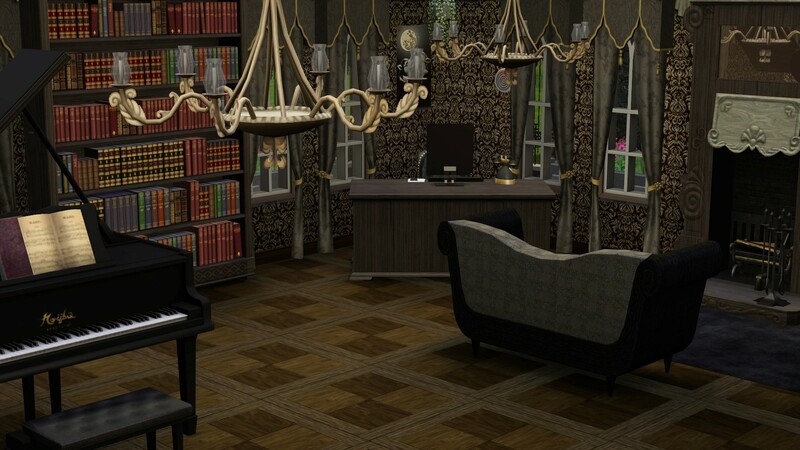 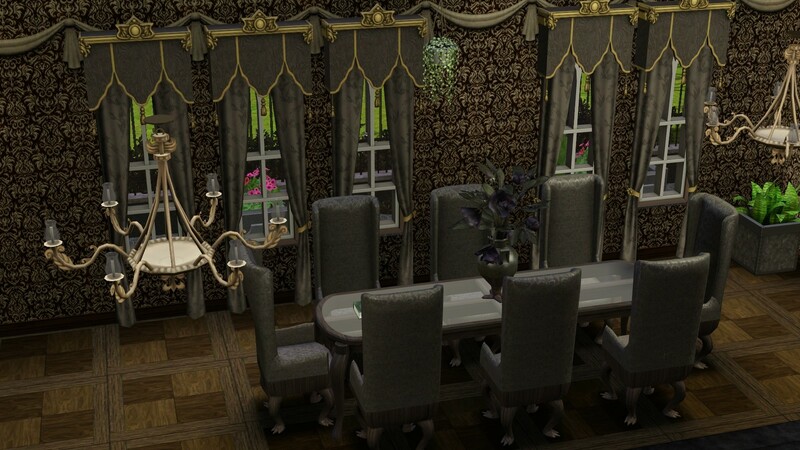 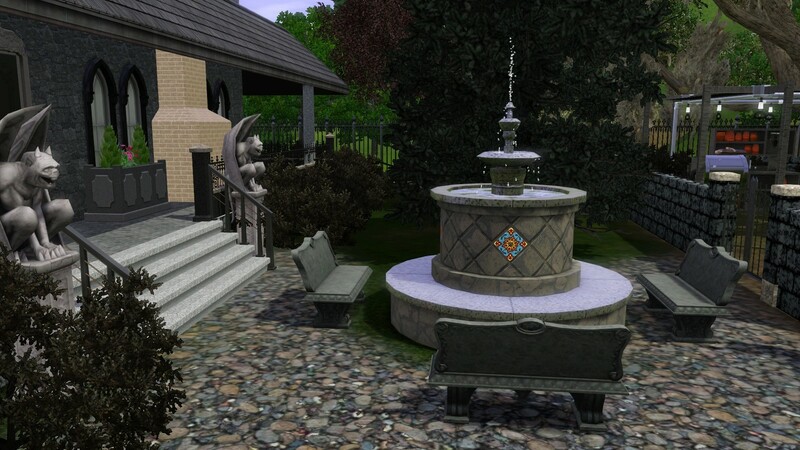 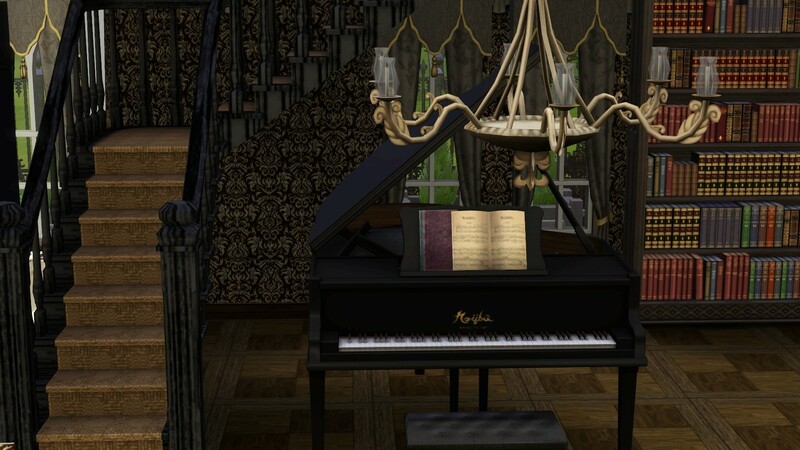 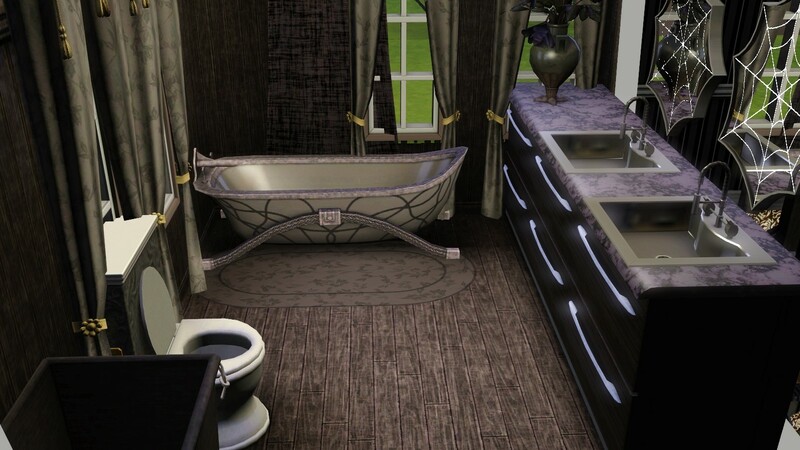 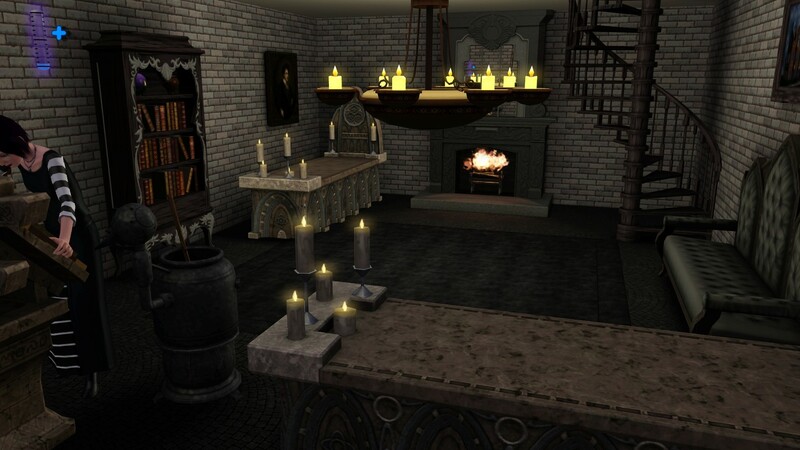 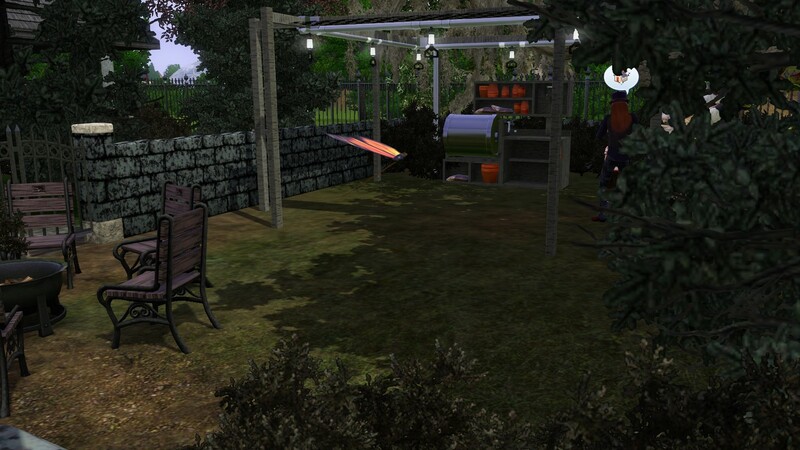 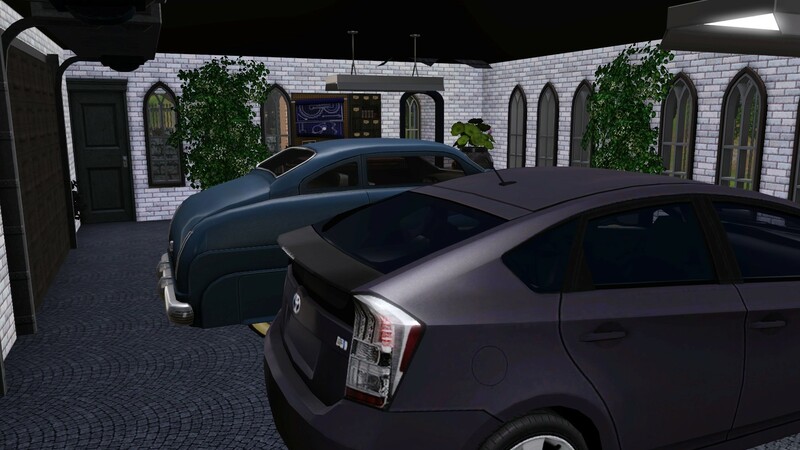 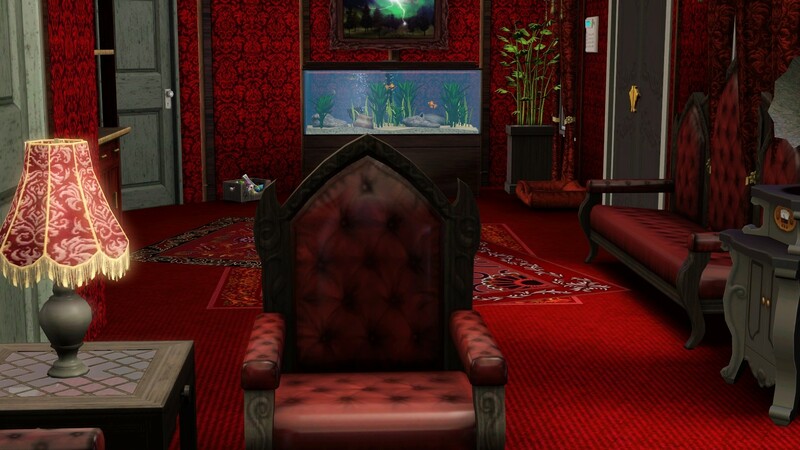 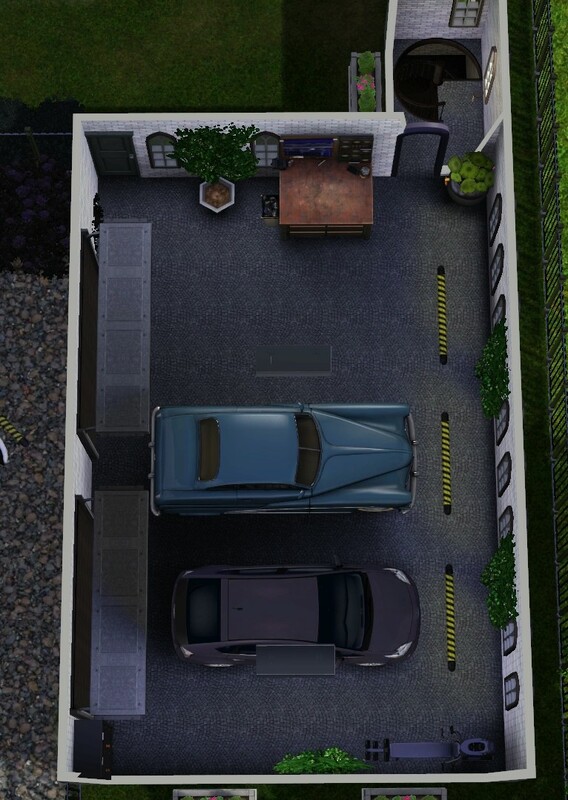 Gothic Mansion that features 4 bedrooms, 3 bathrooms, garden, crypt, and garage. 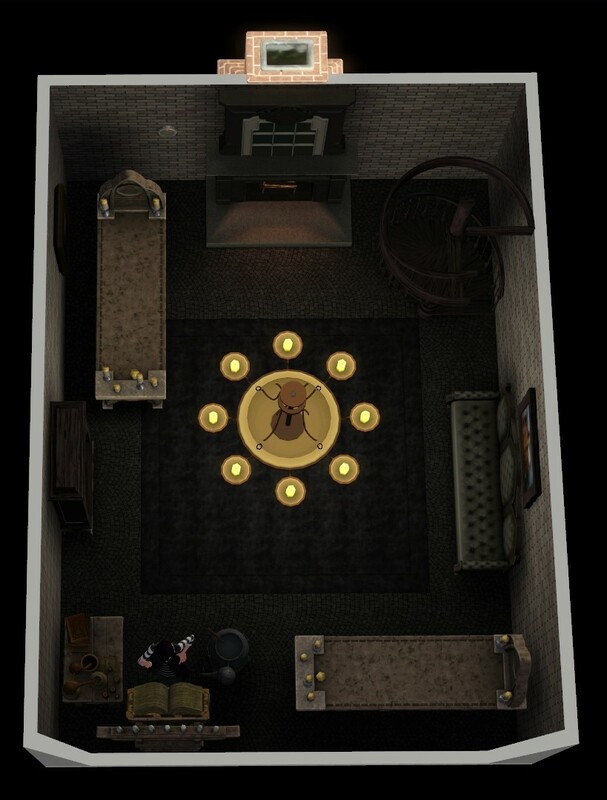 Made in Midnight Hollow. 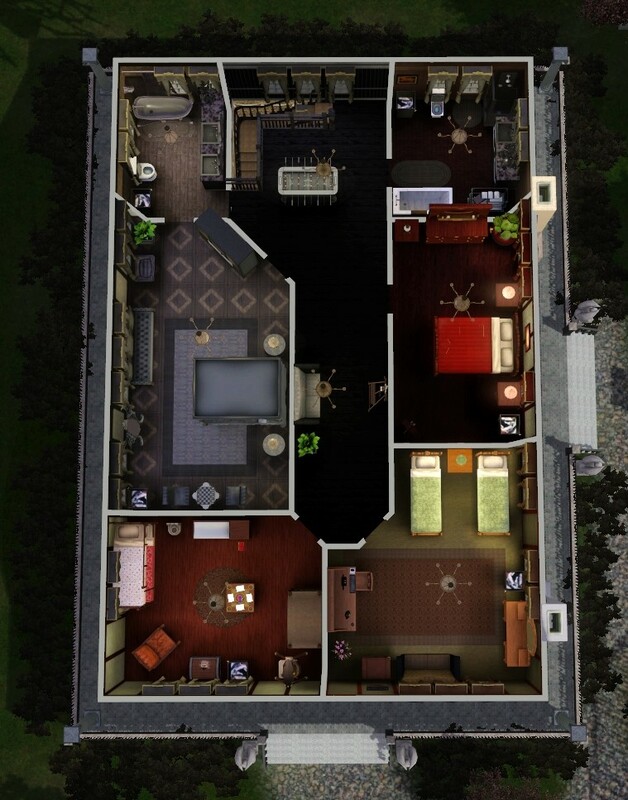 I play this house with the Goth Family in Midnight Hollow, and it has been fun. 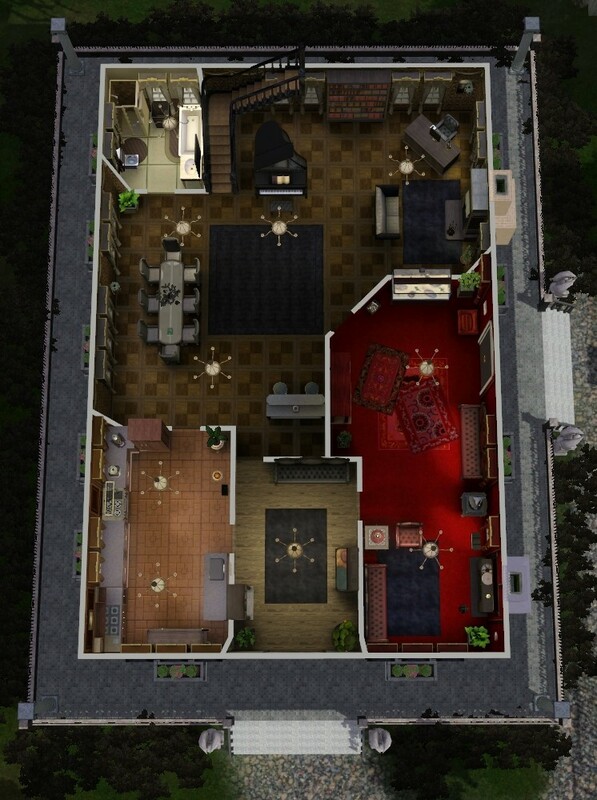 I hope you also have fun with this house! 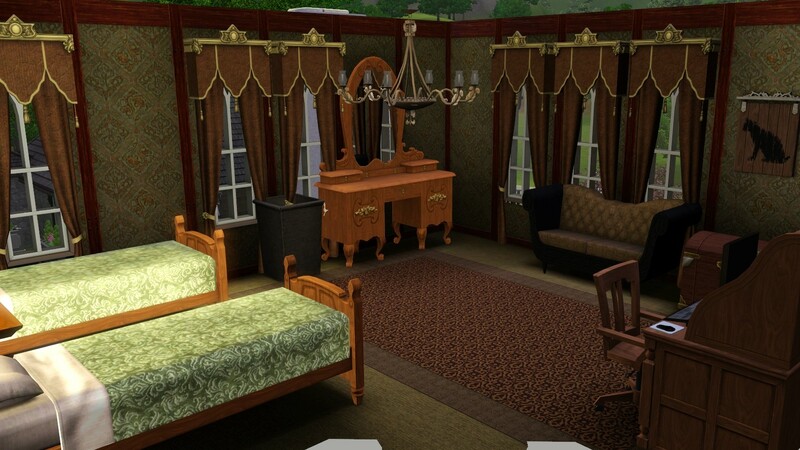 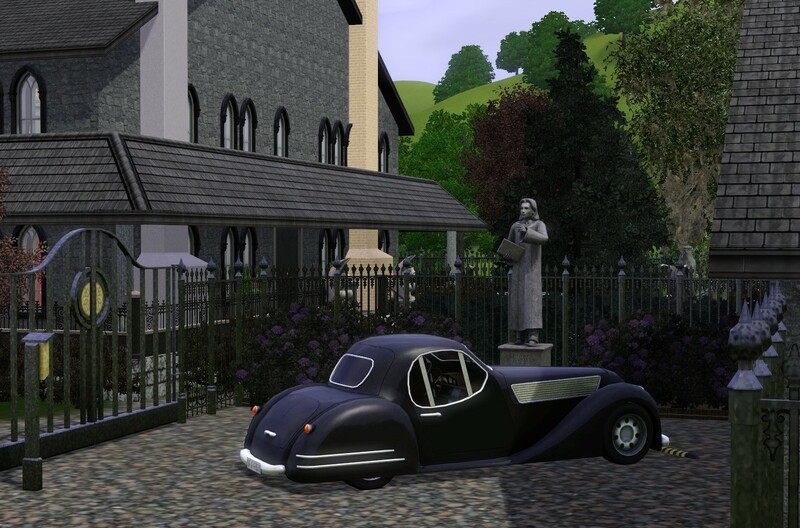 I took the pictures in Sunset Valley so the lighting was brighter than in midnight hollow.